Paging systems are everywhere. You may have seen them in schools, businesses, hospitals or factories. 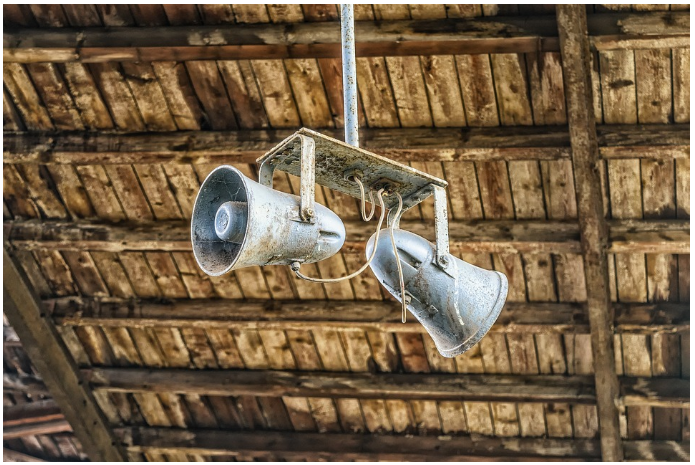 It is a common system that we use for mass notification in a large, spacious area. Traditionally, businesses use analog paging systems, which are proprietary, inflexible and not easily managed. Nowadays, more and more organizations are switching to an IP paging system. Different from a traditional analog paging system, IP paging is a more powerful version of the analog notification system that can be combined with your VoIP phone system and data networks. With an IP paging system, you will be able to increase efficiency significantly and better utilize the technology you already have in place. How Can I Benefit From Using an IP Paging System? We know you might not be excited about changing your existing paging system that has been there forever, however, the benefits you can get from installing an IP paging system will significantly outweigh what you’ve sacrificed and make your organization more competitive. 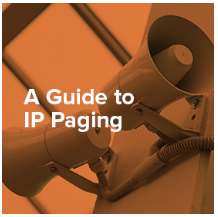 If you want to learn at your own pace, be sure to check out our IP paging buyers guide for a detailed IP paging system explanation. You can also visit our IP paging page for more product information. The ideal paging system varies case by case as everyone has a different situation. But don’t worry! That’s what our experts at VoIP Supply are for. Contact us at 1-800-398-VoIP today if you have any questions!